Saint Pius X, model for priests, etc. through the same Christ Our Lord. R. Amen. 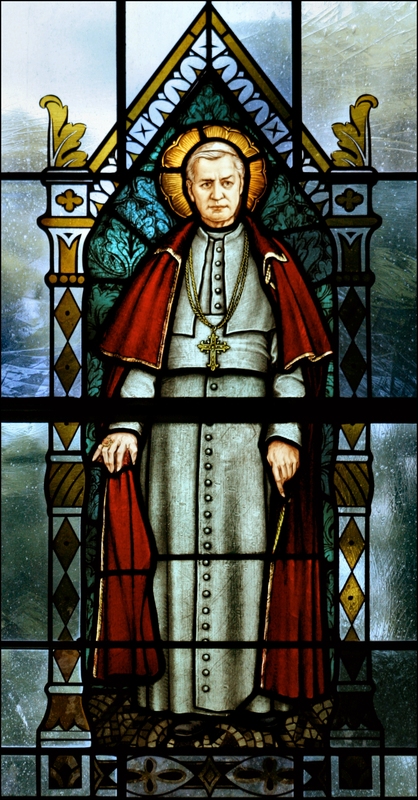 O God, Who didst raise up Saint Pius X to be the chief Shepherd of Thy flock and especially endowed him with devotion to the Blessed Sacrament of the Altar and zeal for Thine eternal truths and a love of the priesthood and the Holy Sacrifice of the Mass, grant we beg of Thee, that we who venerate his memory on earth, may enjoy his powerful intercession in Heaven. Through Christ, Our Lord. Amen.